Find everything from artisan beauty goods to tonics, tinctures, and herbal remedies at the city’s apothecary-style boutiques. These on-trend shops catering to holistic wellness are thriving in many Seattle neighborhoods. Dandelion Botanical Company (5424 Ballard Ave NW; dandelionbotanical.com), a family-owned herbal apothecary in Ballard, is a popular haunt stocking more than 5,000 items (sourced organic whenever possible) that range from spices and essential oils to candles. Greenwood’s The Cunning Crow (9024 Greenwood Ave N; cunningcrowapothecary.com), an herbal boutique and center for education and healing, aims to bring the “magic” back into medicine. Shoppers here can find herbal remedies, self-care products, and ceremonial supplies. 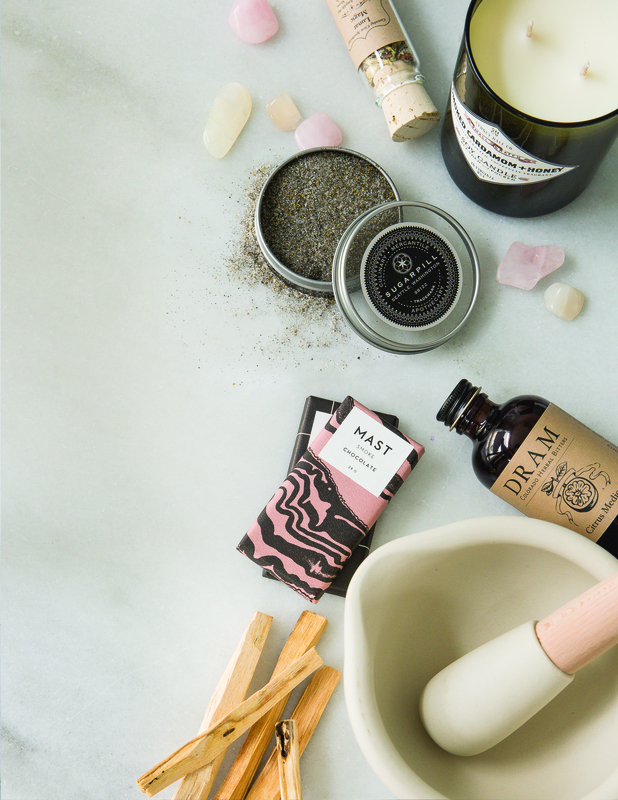 In Ballard’s Sunset Hill neighborhood, peruse the studio and showroom at Essential Apothecary Alchemist (6406 32nd Ave NW; essentialapothecaryshop.com) to shop goods for the face, hair, and beyond. Think everything from 100% natural beard conditioner to chamomile and rose petal facial scrub.